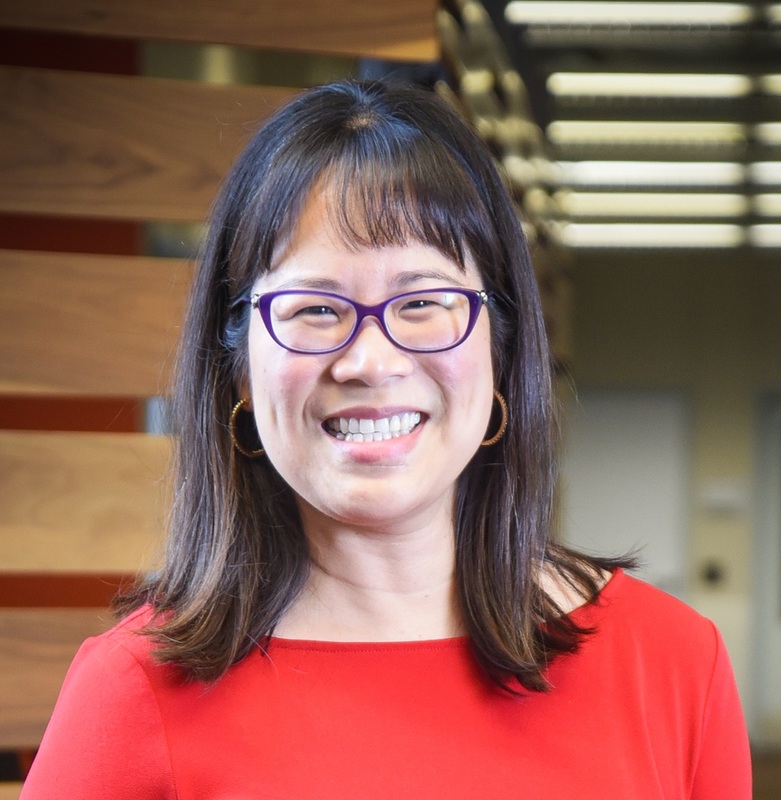 Lily Wang, professor of architectural engineering, has been named president-elect of the Acoustical Society of America for the 2017-18 term. Wang also serves as associate dean for graduate programs and faculty development in the College of Engineering. She will begin serving as the ASA president in 2018-19 and will serve as past president in 2019-20.